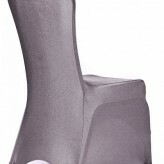 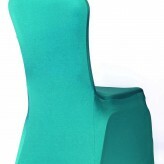 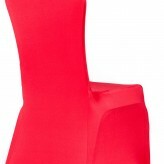 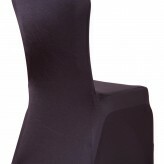 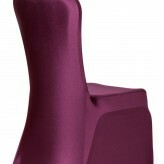 ​Our Event & Wedding Chair Covers are available to hire throughout Essex, Hertfordshire, Surrey, Ipswich, Kent & London. 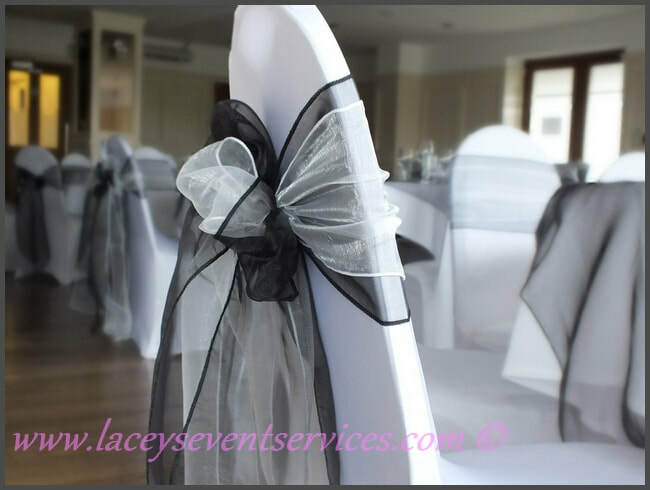 Our Wedding & Event Chair Covers are available in black white, Ivory, Navy blue, Hot Pink, Gold, Red, Garnet, Tiffany Blue, Purple, Plum and Silver which can be viewed below. 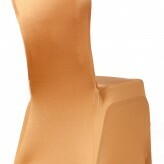 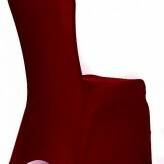 We stock our wedding chair covers in contemporary fitted stretch lycra / spandex and have an assortment of shapes and sizes designed to fit various banqueting chairs.